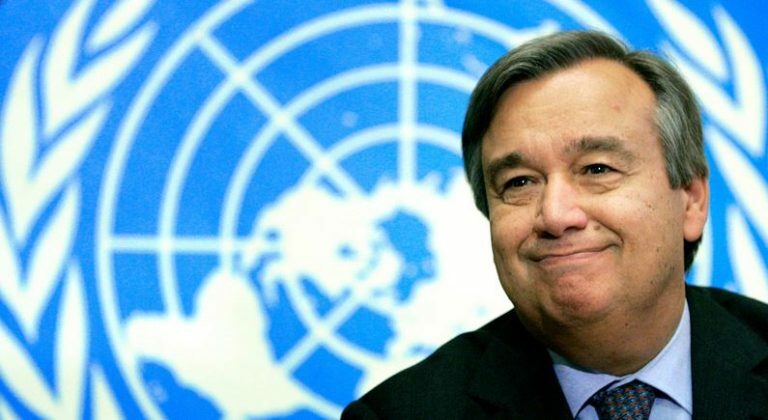 A solution to the conflict around the Sahara is “possible”, but it requires “a strong political will” on the part of the different parties and of the international community, says the UN Secretary General Antonio Guterres in his report to the Security Council. Unveiled Monday, this report comes in the wake of the second roundtable, which took place March 21-22 in Geneva, with the participation of the four protagonists to the Sahara conflict (Morocco, Algeria, Polisario and Mauritania). In this connection, he called for “gestures of good faith” to advance the political settlement process in the Sahara. The cost of the conflict “in terms of human suffering, lack of opportunities for young people and security risks is too high to be accepted,” he laments. In his report, Antonio Guterres also requests the extension of the MINURSO mandate, which expires at the end of April. At the end of the March roundtable, Horst Köhler had said that “nobody should expect a quick outcome, because many positions are still fundamentally diverging.” The former German president had announced a third roundtable before the summer. The talks stumble on the status of the Sahara. Morocco offers a solution based on a large autonomy, which has the support of the international community, while Algeria and the Polisario cling to independence, despite the fact that no major capital is ready to accept the establishment of a failed state in the region.